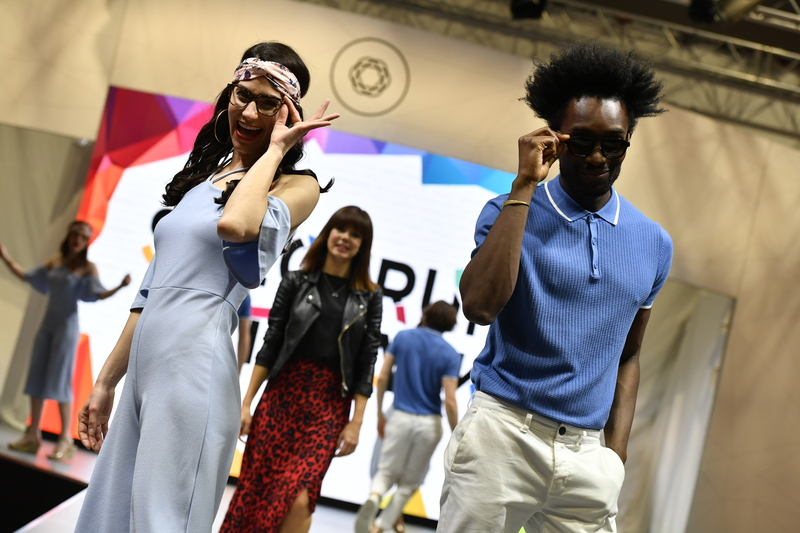 There is no better place to exchange knowledge, ideas and inspiration than a live event of the scale and depth offered by Optrafair 2020. Optrafair has united the British optical industry since 1978, continually building on our heritage to support every sector across the industry. Optrafair is trusted by everyone who works in the industry – manufacturers, laboratories, suppliers and distributors, eye care professionals and their representative and professional bodies, and educators. This well-established brand ensures that exhibitors and visitors from all parts of the sector have opportunities to develop their businesses, expand their knowledge, grow their awareness of new products and services and participate in a wide range of education and training activities. Optrafair is brought to you by two of the most respected organisations serving the optical market in the UK. FMO first introduced Optrafair as a show ‘by the sector, for the sector’ and those values remain. They are a non-profit organisation and surpluses from Optrafair are ploughed back for the benefit of the sector. 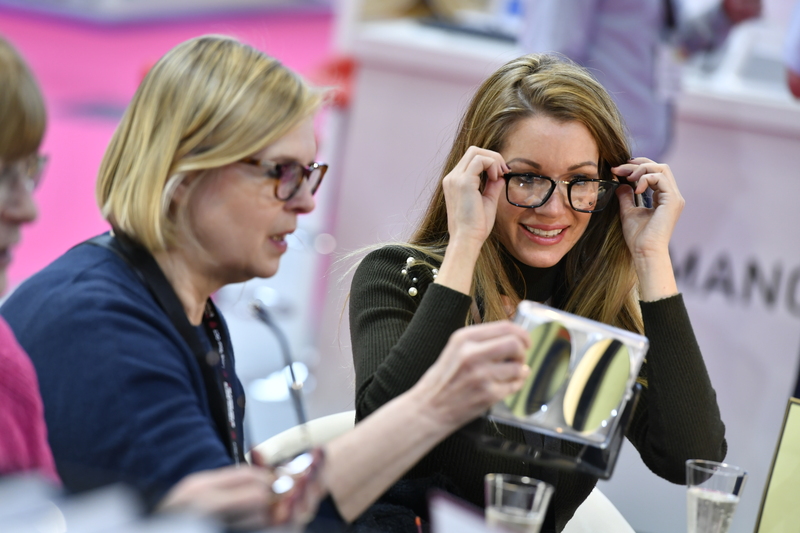 We work in partnership with MA Exhibitions and Optician magazine, combining some of the most respected organisations serving the optical market.